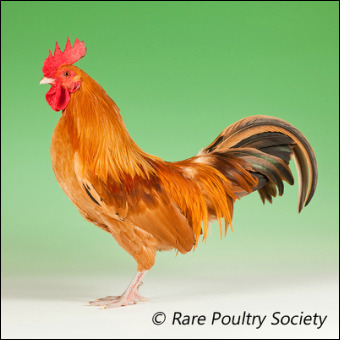 part of south-east Asia during the 19th century by British, Dutch or other European colonial people there, many of which would have been poultry keepers with an interest in chicken breeds. Therefore the UK was the principal home of the Nankin as a specific breed for a very long time. in the Wisbech area took them up, and kept them going to the 1955, when Mrs Peters, from Sussex, obtained some from Mr Fred Martin and started their revival. In the many decades of Nankins only just surviving thanks to the efforts the Martin family, there was some loss of their characteristic jaunty style and an increase in their size. Since the 1980s there have been rather more people breeding them, and a concerted effort to get them back to type of Mrs Cross's birds in that one photo in the 1921 Encyclopaedia of Poultry by J.S. Hicks. There is also an enthusiastic group of breeders reviving Nankins in the US. The name Nankin is believed to have been derived from yellow nankeen cloth, which was popular in the 19th century, and is a fair comparison to the plumage colour of females, Nankin males being a richer, more orangey shade. Their tail feathers have some bronze or black markings, much more on males than females. They are hardy little birds, useful broodies and mothers, and can be kept in any of the usual hobbyist poultry housing systems. 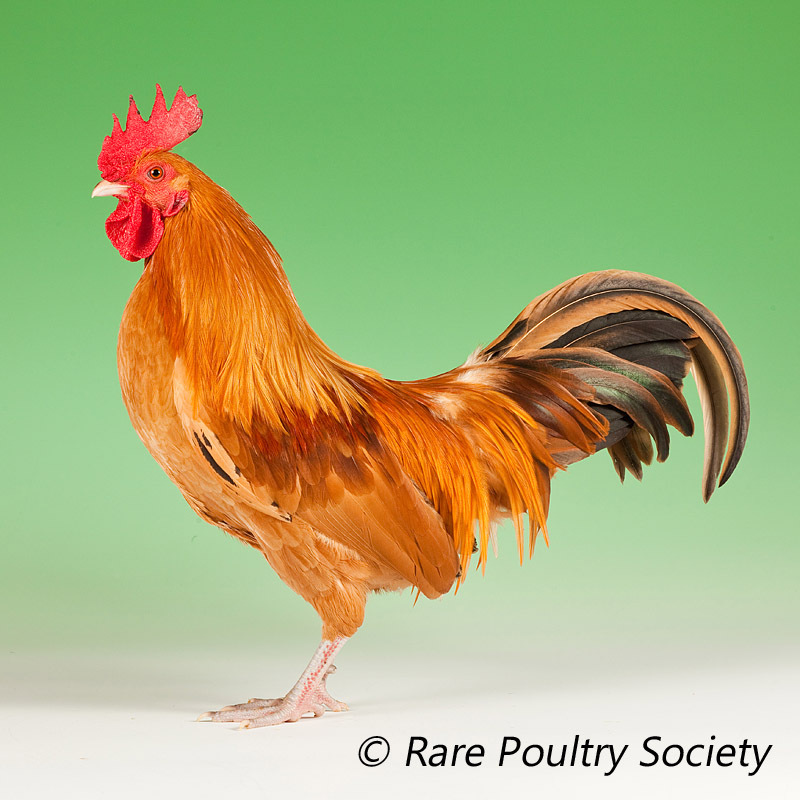 Select for small size and the desired jaunty carriage when breeding Nankins, although larger and less stylish hens will, of course, be very useful layers and broodies.